Welcome to the Wren Academy Enfield website. 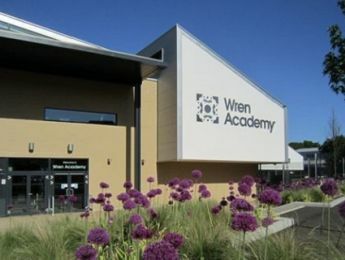 We plan to open the second Wren Academy school with 180 students. The school will start with Year 7 students on the Chase Farm Hospital site in the north west of Enfield. This website gives an indication of the high quality of education which is being planned for the first pioneer students who will join us and benefit from the experience of being at the start of the creation of a brand new school. 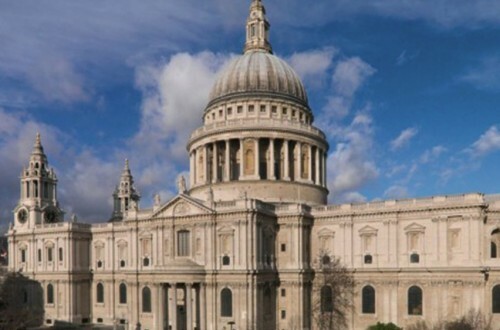 The scheme at the location is still at the master planning phase but the intention is to develop Secondary education on the site subject to the usual planning process. Once the plans and a development programme have been worked up, the DFE will undertake a local engagement and consultation process with all relevant stakeholders prior to the formal statutory planning consultation process.